This week has flown right on by if you ask me but that’s probably because I have been in my own little world. My normal routine is slowly returning so hopefully I feel up to my usual posting schedule by next week. It’s odd to not write everyday but I just haven’t had the head for doing so — I hope you understand! This is my first experience with the Nars Skin line and I am hooked. The product itself is super soft and glides on so easily. My face has never felt so smooth and hydrated! I will definitely be trying other Nars Skin products especially since they are made without parabens and are free of the other “bad” ingredients. 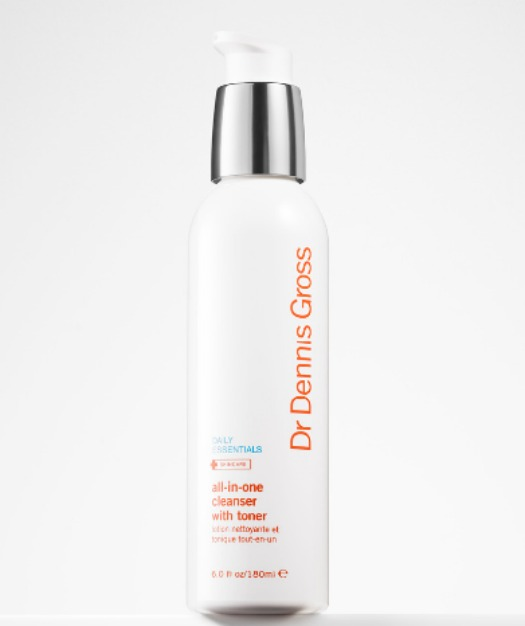 I like to switch up my skin care products and always seem to bounce my way back to using some from Dr. Dennis Gross. I recently purchased this facial cleanser and love how well it removes makeup while cleaning the face. There’s a built-in toner which is awesome because it removes a separate step for me from my face washing process! 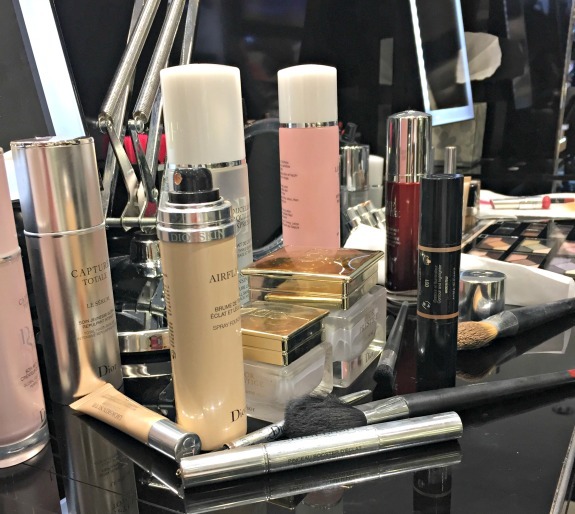 I have written numerous times about my love of Dior makeup and skin care products so for today, I will just list my most recent favorites. Star Foundation: By far the best foundation I have ever used in my life. The Star foundation provides amazing light weight coverage while giving a nice glow which looks amazing in photos. I have also used Dior’s Air Flash foundation but if you ask me to choose, I like the Star foundation the best. Lip Addict: I love all Dior lipsticks and glosses, my most recent lipstick is the Lip Addict #340. I never told you that I designed a candy table for my son’s Bar Mitzvah because I was trying to keep the details of the party under wraps. While I do not have a picture of the actual candy table just yet (let’s hope the photographer got some good shots for us!) it’s worth telling you now that yes, I did design a candy buffet that was set up on exit of the Bar Mitzvah party. 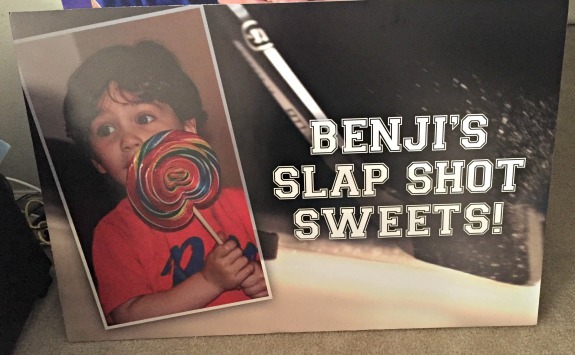 The decor company that I used for the party created this sign that was displayed on the candy table incorporating a baby picture of my son. It now sits in my living room. I do not know where we will put it but it’s so cute that I don’t consider it clutter. 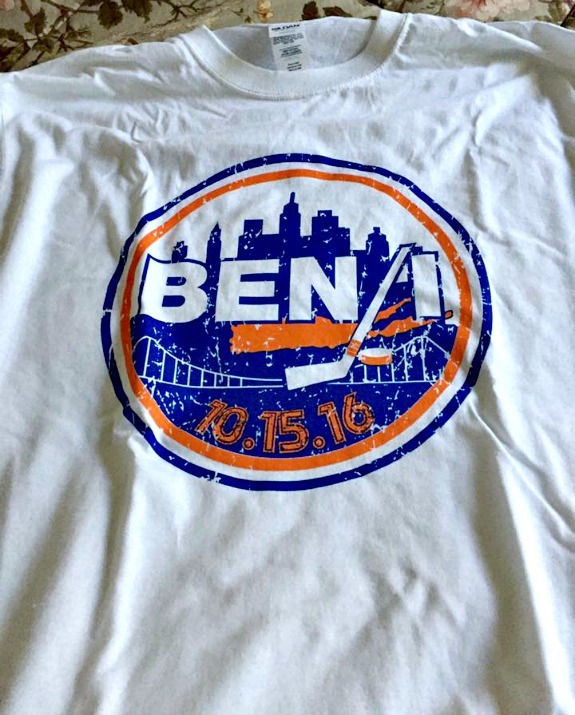 I had two logos designed for the Bar Mitzvah which were then incorporated not only throughout the party décor but for the t-shirts and sweatshirt favors. The sweatshirts were bagged in drawstring logo backpacks and given to the kids in attendance at the end of the night. I don’t have a picture of the bag but here’s the sweatshirt. I am obsessed with it! Trust me when I say it will be THE SWEATSHIRT that I live in this winter. The color pattern is awesome and the sweatshirt itself is an amazing quality – super soft and comfy. The t-shirts were given out on the dance floor but luckily I was smart enough to save a few for myself to wear around the house. I just love the distressed logo! Logos by Alexander Mason Designs and favors by Party Favors by Robin, I highly recommend both companies! 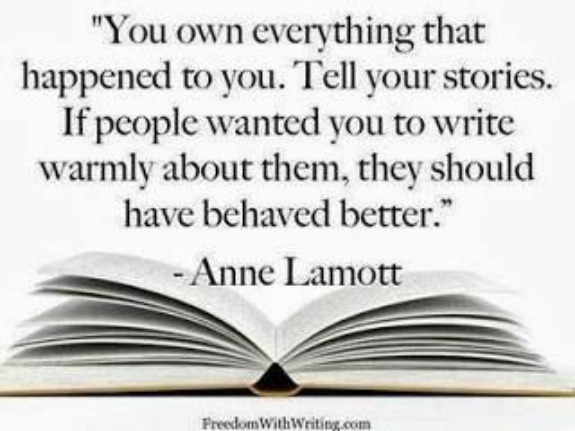 Suzy shared this quote last week and I have repeated the words to myself over and over ever since. The timing of reading this quote could not have been more perfect as these are words for me to live by right now and always! Which moisturizers are your favorite right now? You did such a great job with all the details of the bar mitzvah! I am sure all the kids loved the candy table. thank you. there were so many details that I am surprised I was able to keep track! You should be so proud of the Bar Mitzvah – those favors sound awesome! I bet everyone loved the candy table! the kids attached the candy table! like, literally ATTACKED. I love the candy station idea. I knew you would have one. I need a candy table in our HOUSE! Wouldn’t that be so cool? Like instead of a bar area, we could put in those bulk bins with handles and scoops and cute little bowls and fill it all up with a variety of candy. YASSSS. I just use some cheap Olay moisturizer and I mix it in with self tanner. if you guys like hockey, you should totally do hockey related logos! which team is your son’s favorite? work with that logo somehow and incorporate it into the party. I am happy to help when the time comes to plan and definitely recommend the company I used. they are based in florida but you don’t need local for a logo! and my advice? start the planning a year in advance at least so you don’t have the pressure on you. you may think you know what you want to do but only during the actual planning and design do you learn what it is you will like. Love that quote at the end! 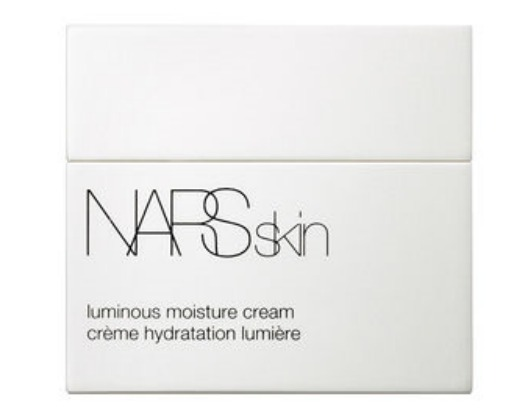 I’ve never tried the Nars skin care line either – in fact, I didn’t even know I existed!